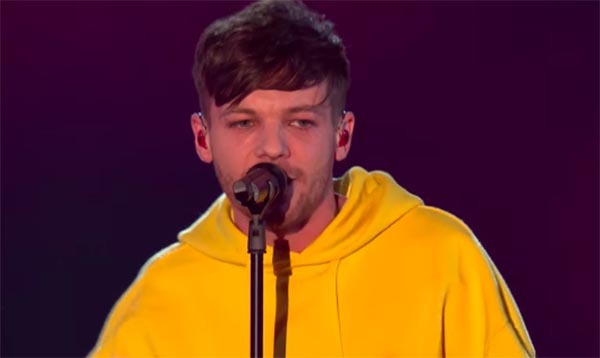 Louis Tomlinson performs his brand new single ‘Miss You’ on The X Factor UK on Saturday, December 2, 2017. “Miss You” is the third solo single released by Louis Tomlinson after One Direction’s disbandment. Meanwhile, The X Factor UK will announce it Series 14 winner at the end of Live Finale tonight, Sunday, December 3. Grace Davies and Rak-Su are the Top 2 finalist competing in the Finals.